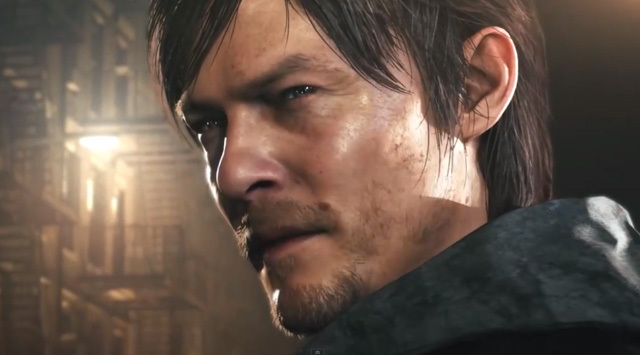 It’s sad news for those who were looking forward to returning to that sleepy and haunted little mid-western town called “Silent Hill”, as Konami has officially announced that they’ve “pulled the plug” on Silent Hills – the much-anticipated latest installment that was to be a joint collaboration between Guillermo del Toro and Hideo Kojima, and features The Walking Dead star Norman Reedus as the playable lead. 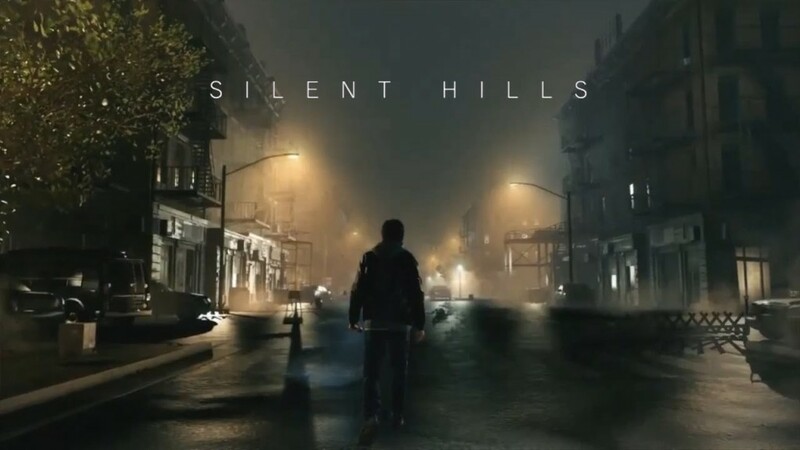 What was supposed to be a resurrection of the beloved Survival Horror franchise by Konami has quickly become a cancelled dream project, as Kotaku reports that the video game publisher and developer confirmed the unfortunate news following Mr. del Toro publicly stating that the game “wasn’t happening” anymore. This unfortunate development is sad for Silent Hill fans. Last year, the game was revealed as a playable teaser called “P.T” by Kojima and Konami, and was downloadable for fans to experience. Now that the game’s been cancelled, the teaser will be taken down. It’s a bitter pill to swallow, more so for those who have followed the recent controversy surrounding the relationship between Konami and Hideo Kojima. Recent months have shared reports that things have not been good between the company and the creator of the Metal Gear franchise, and with that tension and Konami breaking ties with Kojima-san, this was the end result and bound to happen. The “P.T” teaser will be taken offline on April 29. Better start downloading it and seeing what could have been, Silent Hill fans. Previous articleHere’s Jared Leto as The Joker for “Suicide Squad”!